Press play on this rising Vegas talent. Women have always played an important role in hip-hop, both behind the scenes and in the public eye. Despite the genre consistently disrespecting their voice, women are the backbone of rap and should be treated as such. 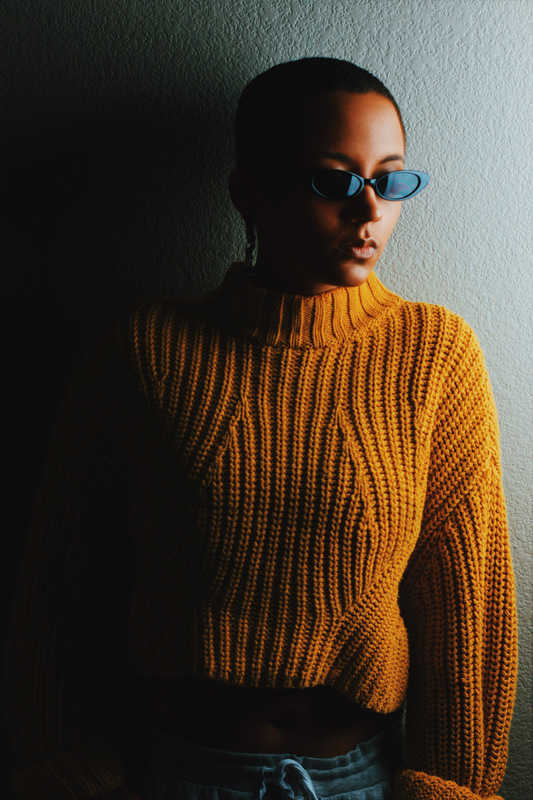 Letting off her brilliant debut single, “Ridin’ Hella Clean,” Las Vegas native Luna Moon is here to command that respect. Produced by Sin City beat-maker, MOOSE The Coolest, “Ridin’ Hella Clean” is a lighthearted, easily relatable song that spews Luna’s best talents right to the forefront. Relying not only on her beautiful voice but also showcasing her wicked flow as a rapper, Luna uses the single as an opportunity to showcase her arsenal. With a guest verse from fellow crooner, Truu Starr, “Ridin’ Hella Clean” is the perfect song to introduce to Luna to the masses. Press play on the single below and get familiar with the Vegas songstress.